Penwartha Cottages is a small collection of traditional holiday cottages in a rural location. 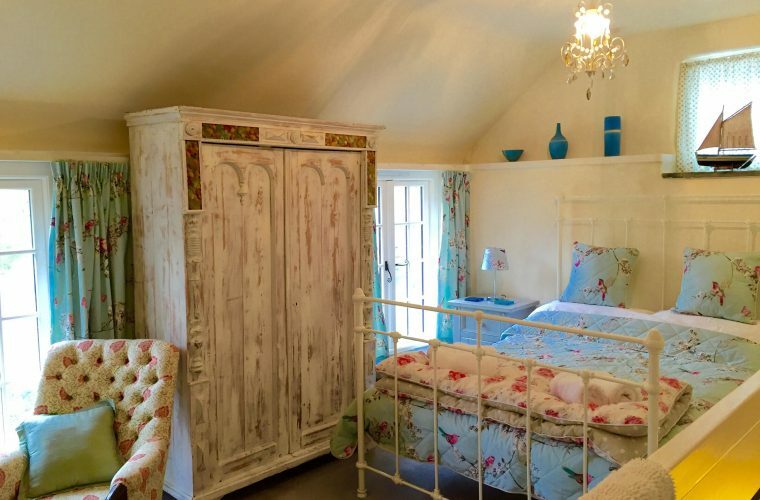 One mile from the beach at Perranporth, the cottages are in a perfect location for family holidays and romantic escapes. Tracey purchased the properties in 1995 knowing that they would need a little TLC. Outdated and uninviting, the interior designer used her creativity to transform the cottages into beautiful and habitable spaces. The once tired looking properties now have a real “home from home” feeling. 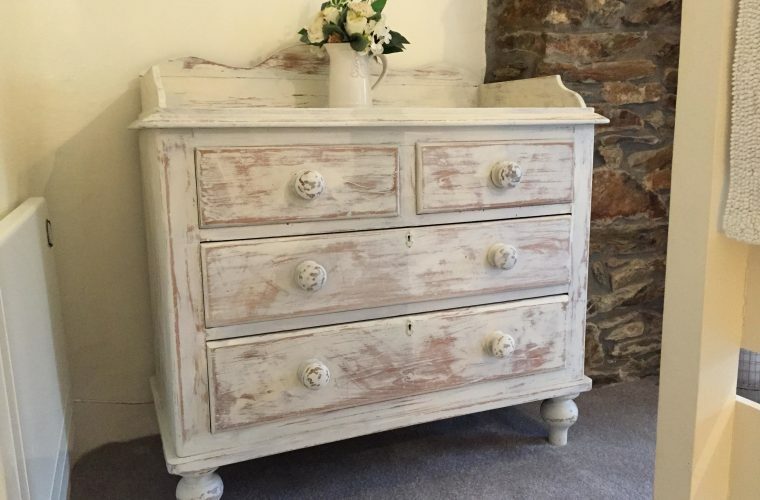 Tracey has applied her chalk paint skills to new and reclaimed pieces of furniture with artistic licence. The properties boast a boutique charm appealing to those looking for comfort and style. Discover how to use floral designs in your interiors by reading Tracey’s blog on ‘How to decorate your home with flowers‘.